Starting from minor third-party tools and reaching to complex games and applications, one thing is certain: you need to install a program in order for to use it. 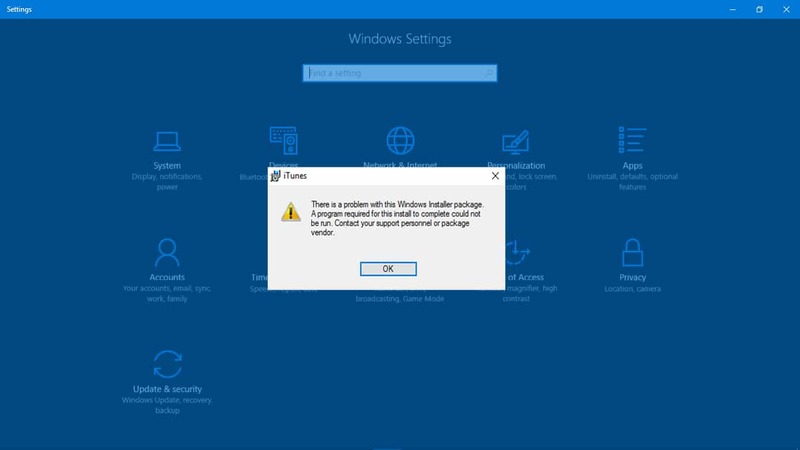 There’s a multitude of Windows Installer errors in Windows 10, and the ”There is a problem with Windows Installer package” error is one of the most resilient. 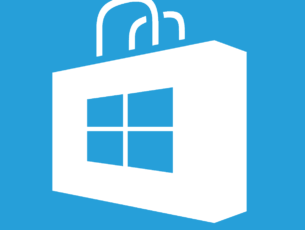 Even though Microsoft wants Windows Metro apps to take that role, standard third-party programs are still fun favorites. However, occasional Windows Installer errors are indeed confusing and you’ll be needing some time and effort to resolve them. So, if you’re stuck with this error and you’re not sure how to deal with it, we recommend checking the steps below. As you already know, in order to install any application coming from a third-party source, you’ll need the administrative permission. 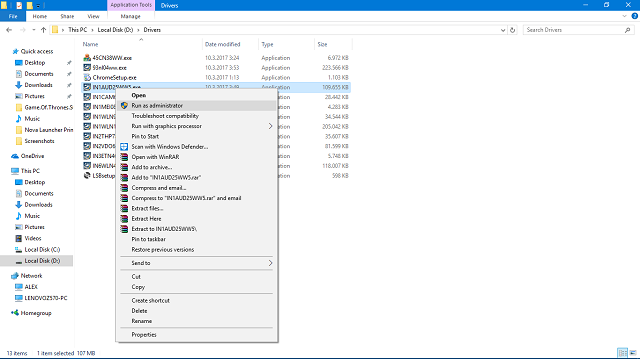 This is astandard security measure present on all Windows platforms to date, and it’s paramount for preventing third-party programs from installing in the background. Basically, the big Stop sign for bloatware and malware. So, you’ll need to log in with the Administrative account or have permission to make system-related changes on an alternate account. Lack of proper permission can and will result in installation errors, including the one we’re addressing today. Also, you can try right-clicking the installer and run it as an administrator. On the other hand, if you did run the setup as Administrator and this pesky error keeps popping out, continue troubleshooting by following the steps below. 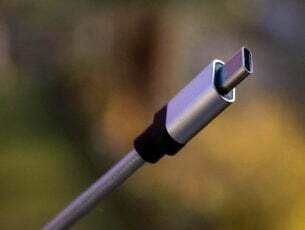 There are various different forms of installation setups for a variety of applications out there. Sometimes the setup comes in a form of a single compressed EXE file while, on the other hand, you can have numerous accessible files (e.g. DLL) accompanying the installer. Either way, if even a single minor file is corrupted or incomplete, the installation will fail. Consequently, you’ll need to make sure that installation files are properly downloaded and aren’t affected by a virus (or antivirus for that matter). 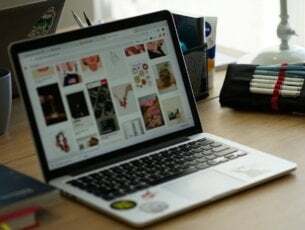 The best way to overcome that is to re-download the original setup, disable the antivirus (or add an exception), and give installing another shot. Have in mind that this is risky, and do it only if you’re certain that application is 100% trustworthy and clean. Additionally, make sure that the installer equals your system architecture. For example, if you run Windows 10 with the x86 (32-bit) architecture, you won’t be able to run an x64 (64-bit) installation package. The majority of troubleshooting tools are already covered in Windows 10. Still, even though there’s a bag of specific troubleshooters with a specific purpose, you’ll need a downloadable tool to troubleshoot installing/uninstalling issues. 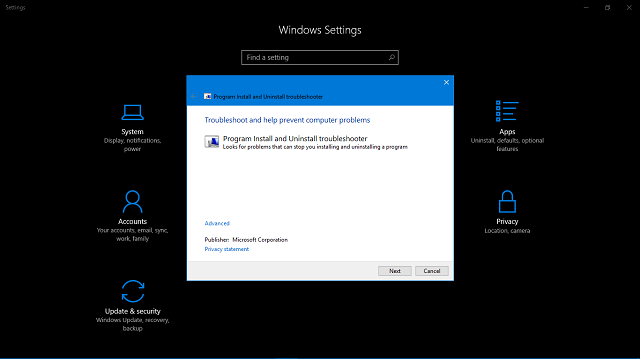 Once you run it, Program Install and Uninstall Troubleshooter will check and resolve installation-related errors. It’s also worth mentioning that this tool is provided by Microsoft, so you won’t need to risk with the suspicious third-party solutions. Download the specialized Troubleshooter from here. Follow the instructions until the troubleshooter handles the problem. Try installing the troubled program again and look for changes. In a system as complex as Windows is, you have various services that partake in everything you do. The MSI engine foundation is responsible for installation, maintenance, and uninstallation of third-party programs. You don’t need to be a tech enthusiast to get where this is going. 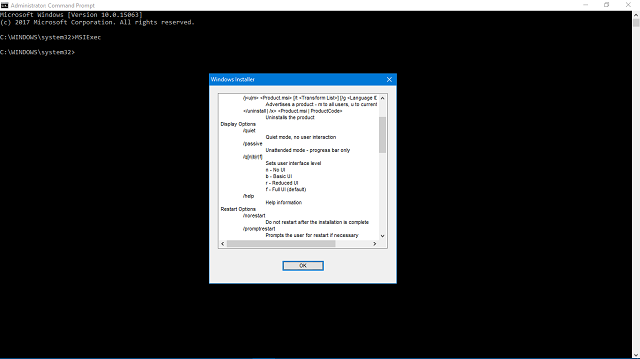 If MSI engine (Windows Installer) is down, corrupted, or disabled by mistake, you’ll have a hard time installing anything. First, let’s make sure that Windows Installer is working as intended. Right-click the Start menu and, within the Power menu options, select Command Prompt (Admin). If everything is okay, you’ll see the pop-up window with Windows Installer details. If you see an error report, you should re-register Windows Installer. Right-click Start and choose Command Prompt (Admin). 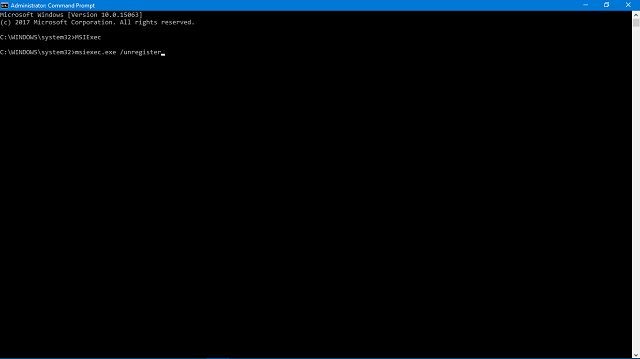 Close Command Prompt and look for changes. If the problem is still there, move to the step 4. In the Windows Search, type Services.msc and press Enter. Locate Windows Installer. It should be at the bottom of the list. Right-click on the Windows Installer service and stop it. Right-click again and choose Start. That should be enough to relieve you of the ”There is a problem with this Windows Installer package” installation error. In case you have an alternative solution or question regarding the presented solutions, make sure to tell us in the comments section below.